Welcome home in Fort Lupton! Wonderful 3 bed, 3 bath with a loft, with new appliances and fresh paint inside and out. Nice yard with a brand new deck, great curb appeal with a sprinkler system and backs up to Coyote Creek Golf Course 12th fairway. The basement is partially finished with a bath rough in and framing already done. 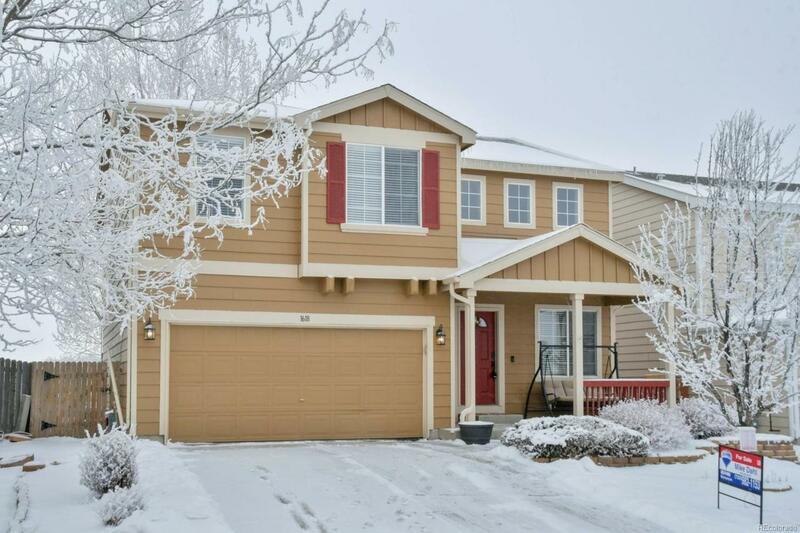 You are minutes from everything the up and coming city of Fort Lupton has to offer! Just 30 minutes to Denver or Greeley but still has the small town feel! Come and get this one fast because it's priced to sell and definitely won't last!